Hi there! 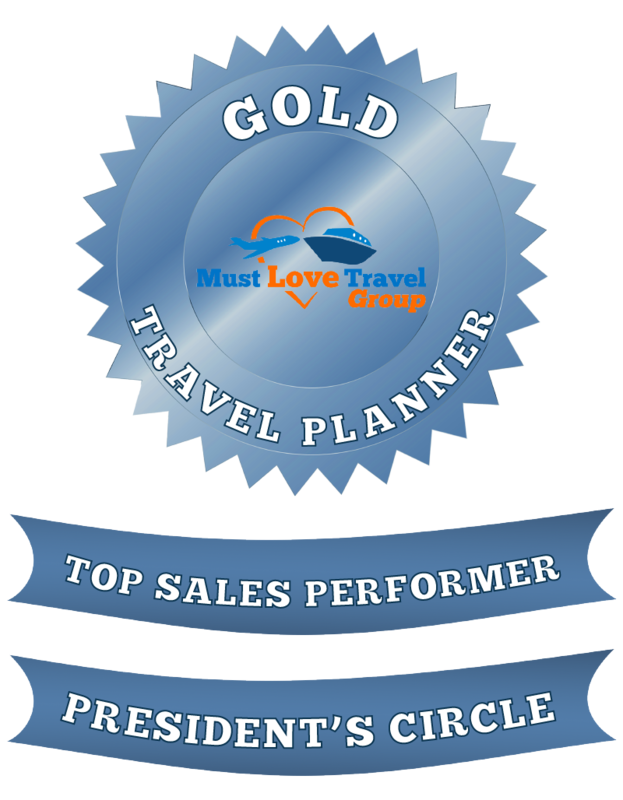 I’m Colleen, a Personal Travel Planner with Must Love Travel Group. I am fortunate enough to be able to do what I love on a daily basis and have been for over 10 years; I have the privilege of helping families make memories that will last a life time. The memories I have made with family and friends are more precious to me than gold — and I bare this in mind with every person I serve. I am truly an expert on Disney World. 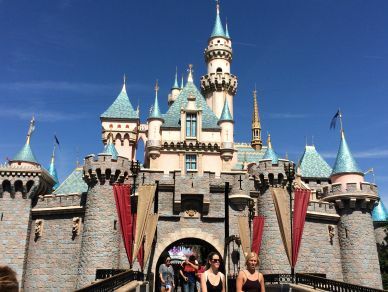 I have been to Disney World more times that I can remember – starting when I was a child then showing my own children the magic that is held within the gates. In the past couple of years, my love of Disney has come to include it’s wonderful west coast parks now as well. 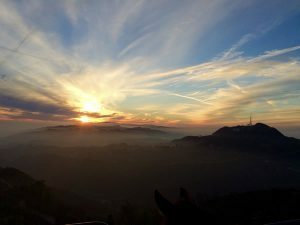 I have been to Disneyland and Disney’s California Adventure many times and have become quite familiar with not only Disney but the other Southern California attractions and it’s beautiful beaches. I am a Disney’s College of Knowledge graduate, Class of 2006 and have also passed the Universal Parks and Resorts training classes as well. I know it is so important to keep up with my training. Things are constantly changing, which is exactly why you need an expert like me! I am here to help you design a vacation plan, customized with your particular needs and sensibilities in mind. With that said, how may I help you plan the perfect vacation? My family and I have visited Walt Disney World a number of times over many years, beginning in the early years of its opening, with our young children. We have enjoyed watching the changes over the years as our children grew to become parents themselves. Then even more enjoyment with the grandchildren. As these grandchildren grew to become parents to our precious great granddaughters, we enjoyed our trips to WDW with them. This started in March, 2005 when our oldest great granddaughter, Ella, was 11 months old. That year started our yearly visit (some times twice yearly) Four other great granddaughters. Rowyn, Edyn, Brantley, and Harper have joined our family. I will say each of them always enjoy our visits and will quickly tell us WDW is their favorite vacation place. For several years, our trip planning has been made easier and more pleasurable, because we have had such a reliable planner as Colleen Anastasi helping me. She is so quick to answer my emails, phone calls and texts when I have had a question. She has been so patient with me when I have made plans for as many as 17 people, which is something that I could not have done without her expertise. Since February, 2016, we have made 3 trips to WDW (one of them my husband, Philip, and I were meeting friends from Louisiana). We returned on March 3, after 5 fun-filled days with the 2 youngest great granddaughters. Because of their dad’s job as a high school coach, they couldn’t go with us and the other 3 in December. I feel that Colleen has made each trip so easy for this old lady. I have learned to love her as a good friend even though we have never met. She knows more what I need or want than I do. I am looking forward to at least one more trip, with our newest great granddaughter due in May. I have no doubt that at 6 months old, she will enjoy all the activities, just as her cousins have enjoyed them. Of course, I would only have Colleen Anastasi do my planning. Since she has planned at least 8 trips for me, I would not even think of doing a trip without her. Colleen worked with me for about two weeks. During this time I kept changing my mind and not making a decision. Never once did she lose her patience with me and she remained VERY responsive throughout the process and she always answered each of my numerous questions. She is the best travel planner ever. She makes sure that your vacation will be perfect. We have used Colleen for years. My whole family is now using her. My children, grandchildren ,friends all use her. She is the best memory maker. This is my second booking with Colleen and she has made it super easy by working within my budget and suggesting hotel and apps that she has personally been to and tested out. She is passionate about her job and thats what really retains customer loyalty. We started planning our first trip with a different agent, whom we rarely had contact from after making our deposit. So we switched to Colleen and have been 100% satisfied! She follows through on her word (for example, changing bookings to take advantage of discounts). She is easy to get ahold of and is quick to respond to text messages and emails. I have recommended her to my friends and family and will continue to do so! And my family has just booked our next trip through her as well. Colleen is always very helpful and knows the Disney Secrets for you to have a wonderful vacation. I am sure she could get you all the best rollercoaster reviews also for any amusement park . Be it Universal Disney& Magic Mountain. We called 2 other travel agents, and never got a response. I’m so happy Colleen was the person who replied. We will have a dream vacation because of her help and knowledge. I will recommend her, and use her again if we choose to do a big vacation again. 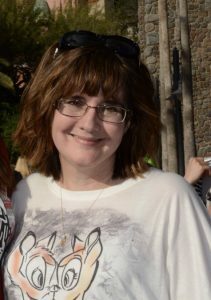 Colleen has planned several of our Disney trips over the years and she has been great every time.